The most exhilarating experience is starting your own venture. The idea of launching something unique, grabbing the attention of the market and becoming an established company is overwhelming. Some of the big questions that follow are how to reach masses, how to make your business resonate, how to drive your business results, how to be successful, and how to fulfill your dreams? The basic rule to succeed in any business is to have enough knowledge about it in order to hit the ground running. The right information can make your path toward success comparatively easy. So, how do you start out ? Startups solve problems for their users, and connecting with right users is about personalized marketing at scale. They need to build their own brand identity and a slow growth in this fast-paced competitive world can be detrimental. 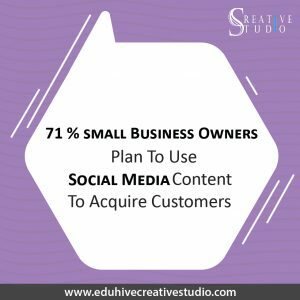 In this era, the internet provides you with a variety of tools that will help your business in gaining popularity, engage with customers and build relationships. 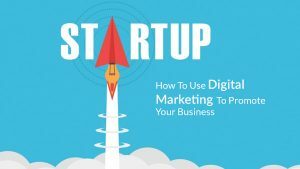 This is where digital marketing comes into play, digital marketing serves as a business strategy that allows you to advertise your business on the internet without burning too much money compared to more traditional marketing techniques. In a world where devices connect to each other more than humans, digital marketing provides you the benefit of being able to use these devices as tools for promoting your products and services. But if you are reading this your probably already know this! But what you are looking forward to is how to do it! 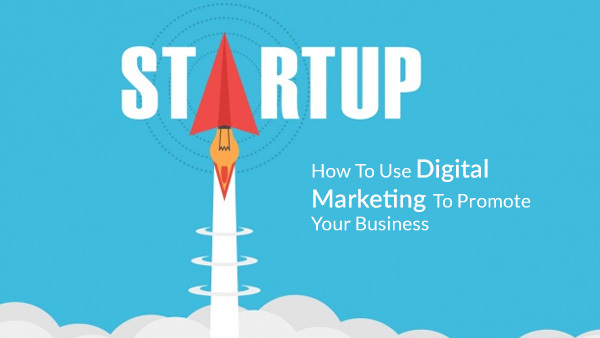 Digital marketing is not only about posting on social media, you need to develop an all round strategy with good content which works for all digital platforms. This includes a responsive website, SEO optimization of the site, Social media engagements and last but not the least paid ads. Not to miss other formats like email marketing, analyzing traffic and remarketing, blog postings, and influencer marketing. Check the design structure of your website not only in desktop but on mobile also. Hire a SEO professional optimize your website as well as build back links through directories, classifieds and other resources. Check the 25 most common mistakes you might be doing in your SEO. Optimize usage of social media, once you know where to post the second step is when and how. Now a days there are various types of posting, you can do videos, carousals, single post, notes, and much more. No matter what you post a good content always leads good results. The best is to take advice from a SMM expert. Connect to us now! The final step is to set add budget. Divide your budget into platform analyze the traffic and the traffic source for one month. Redo your strategy of distribution to get optimized results. Make sure that you are closely tracking every penny you spend to get best out of little. A Digital marketing company can be sought after to help position your company and brand in a stronger platform. 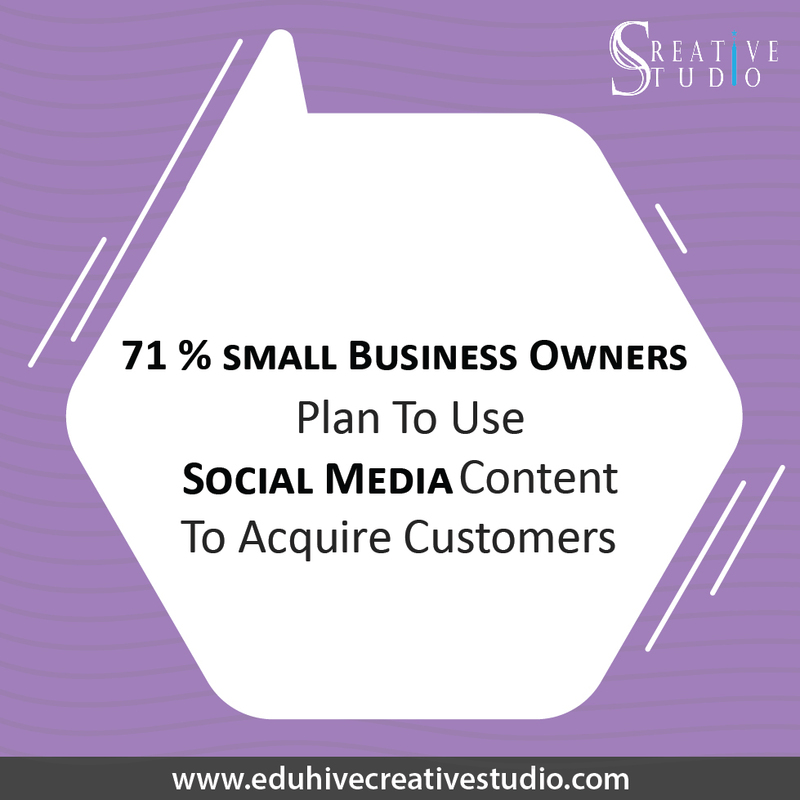 Eduhive Creative Studio is a brand development and digital marketing company -that helps companies to carve a niche for their services; position them ahead of their competition.